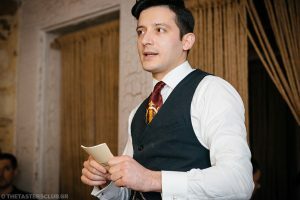 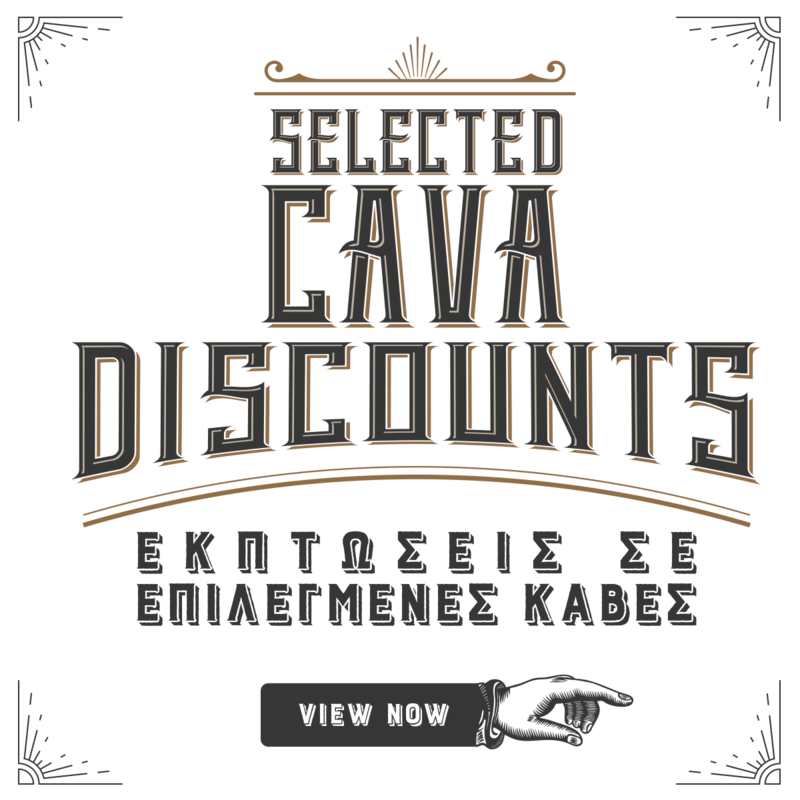 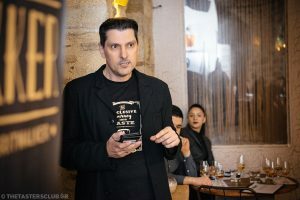 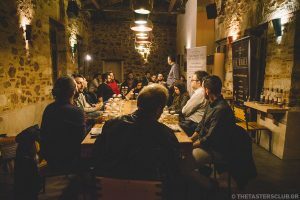 Το event πραγματοποιήθηκε τη Τετάρτη 8 Μαρτίου στο THE SOWL και διεύθυνε ο whisky expert Πέτρος Χαριζόπουλος. 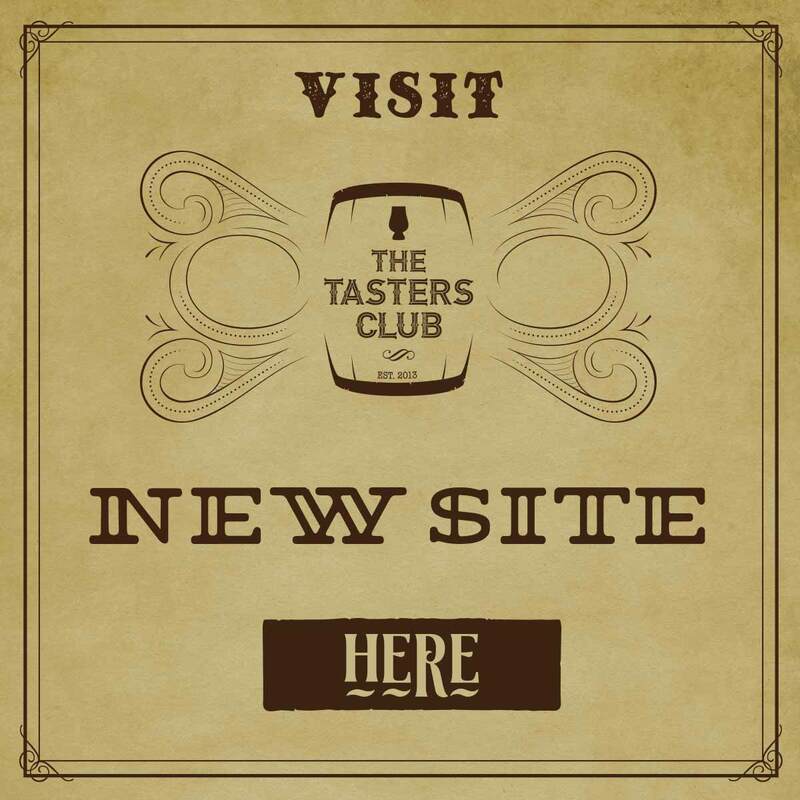 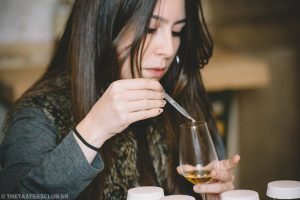 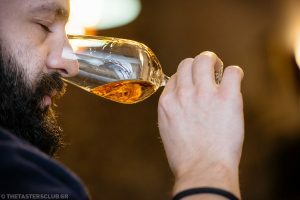 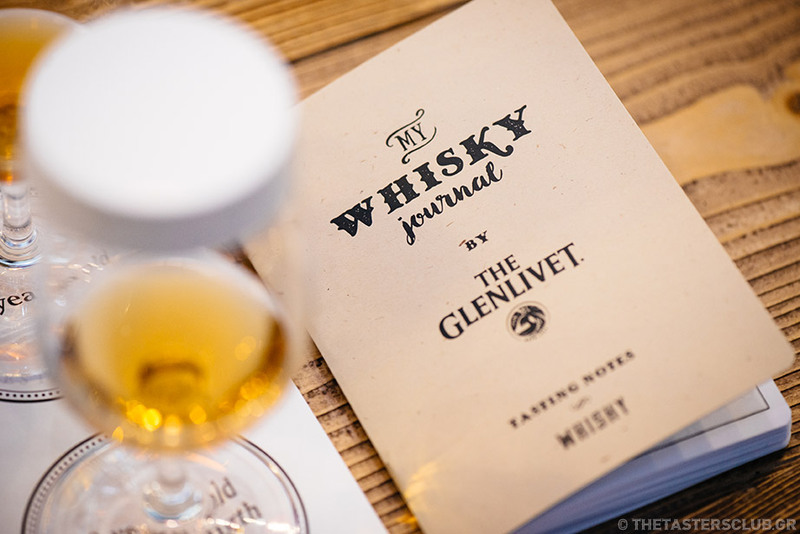 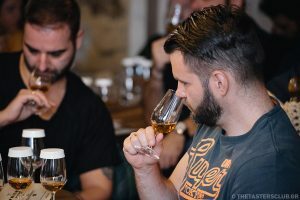 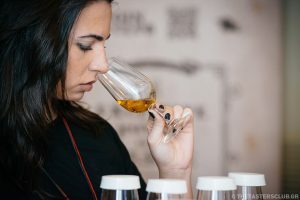 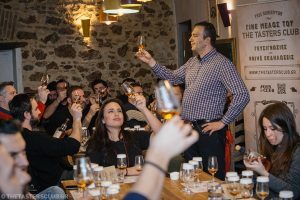 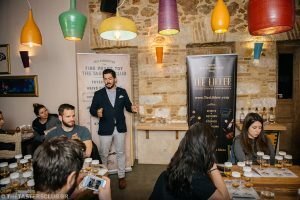 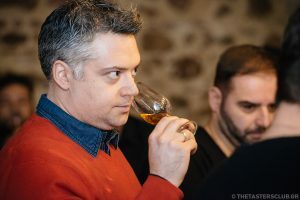 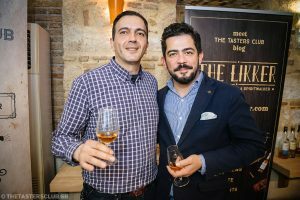 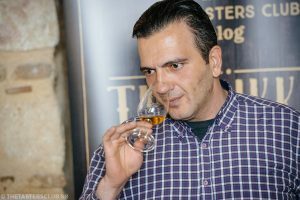 The Tasters Club, in collaboration with Pernod Ricard Hellas, dedicated Tasting Day #13 in the history of The Glenlivet distillery, a distillery where the quality and flavor of its whiskies were key factors in the character and style of Speyside whiskies. 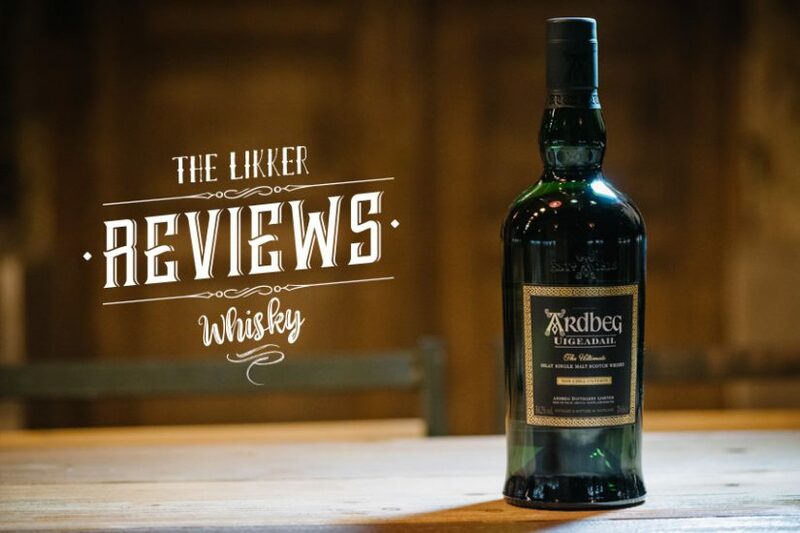 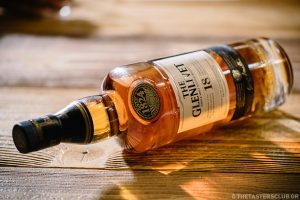 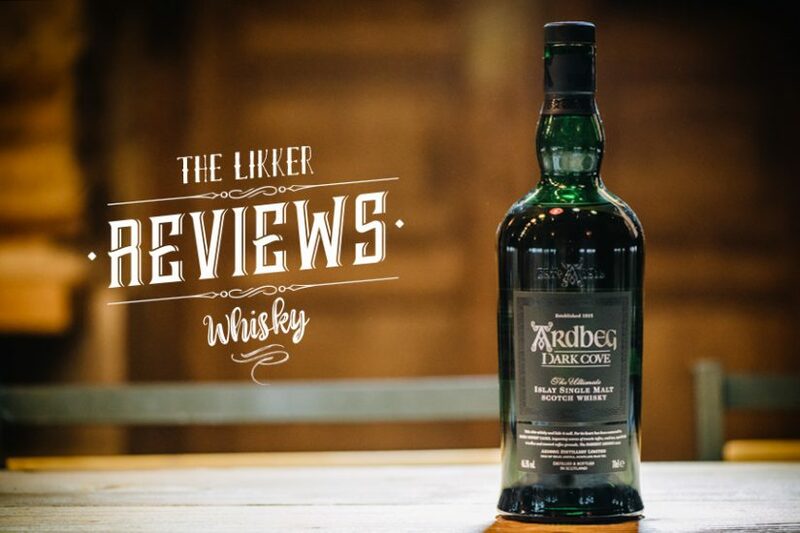 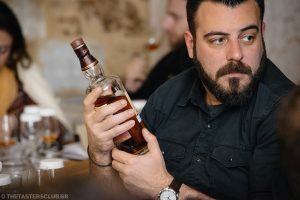 It is this quality that ranks it first in sales of malt whisky in the US and second in the world, while it is known to all lovers of “water of life” for its gentle taste and fruity aromas. 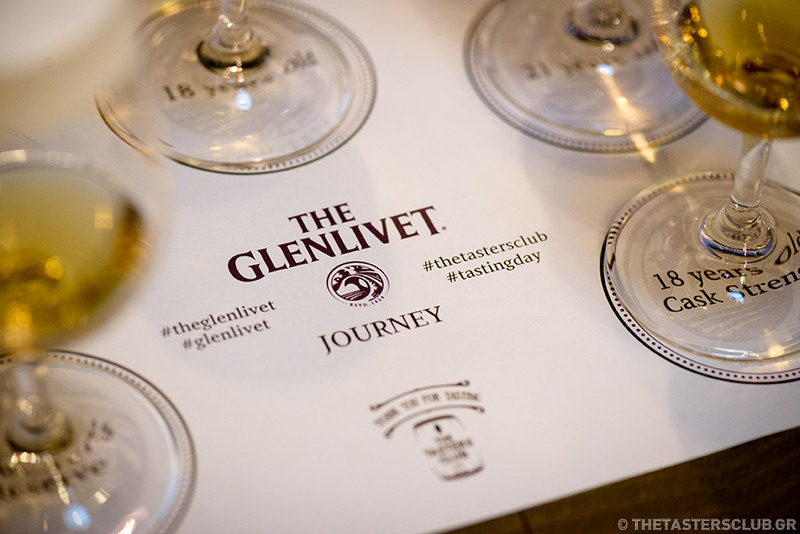 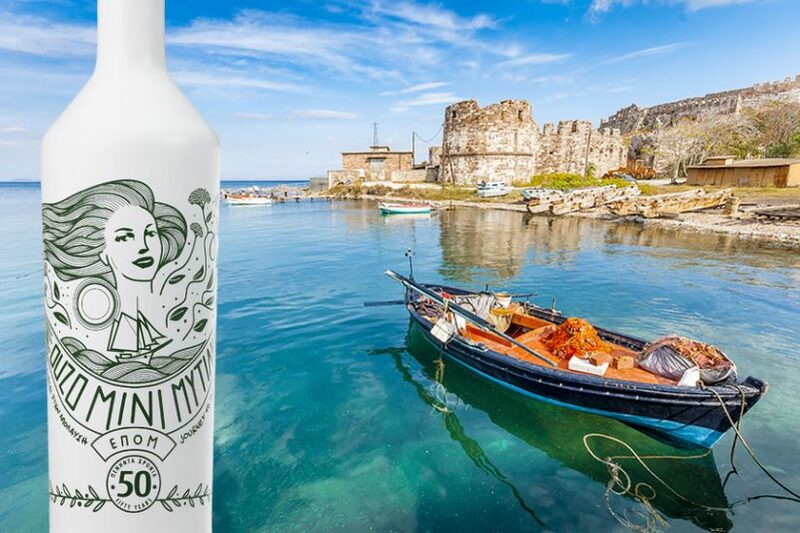 The distillery is located in a wild, remote and beautiful valley (glen) and its history, which begins in 1824, is full of adventures. 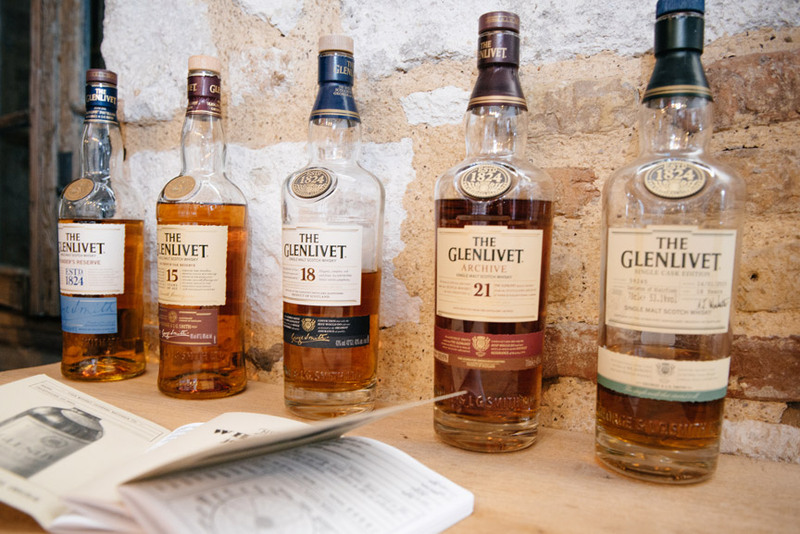 It was the first distillery in the Speyside area, which was officially licensed an authorization for distillation. 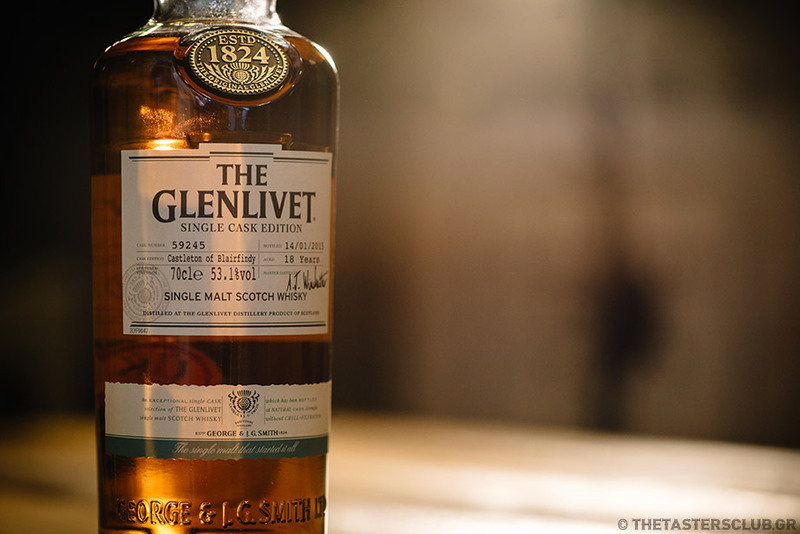 In every bottle of whisky, its producers want to incorporate the spirit of the valley in the best way. 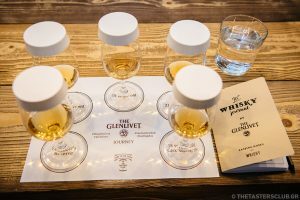 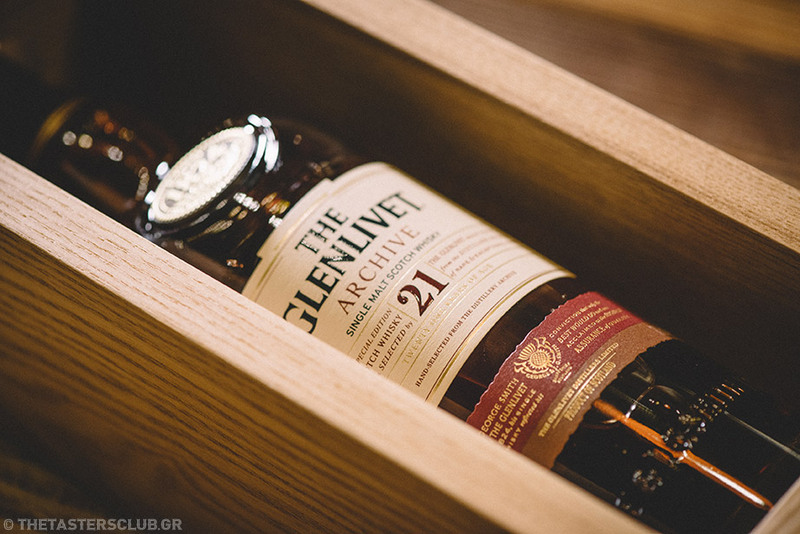 “We visited” the place where the heart of Scottish whisky beats, to explore through five interesting bottlings, its turbulent history, the secrets of distillation and to try the “golden magic” of The Glenlivet. 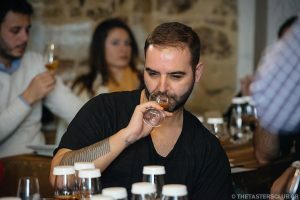 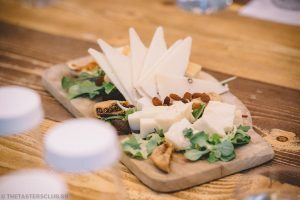 The tasting took place on Wednesday March 8 2017 at THE SOWL.